Who should attend: Academic leaders, staff administrators, faculty, technology staff, investigators, corporate representatives related to technology and education, students and general public. About the Conference: The Hispanic Educational Technology Services Consortium (HETS) highlighted and celebrated the outstanding work of its member institutions in meaningfully and strategically using technology to achieve Hispanic student success. The HETS Best Practices Showcase, celebrated on February 1st and 2nd, 2018 was focused on three main tracks: Access, Retention, and Distance Learning in Higher Education, with an emphasis on Hispanics students. Among the participants were: academic leaders, staff administrators, faculty, technology staff, investigators, corporate representatives related to technology and education, students and general public. 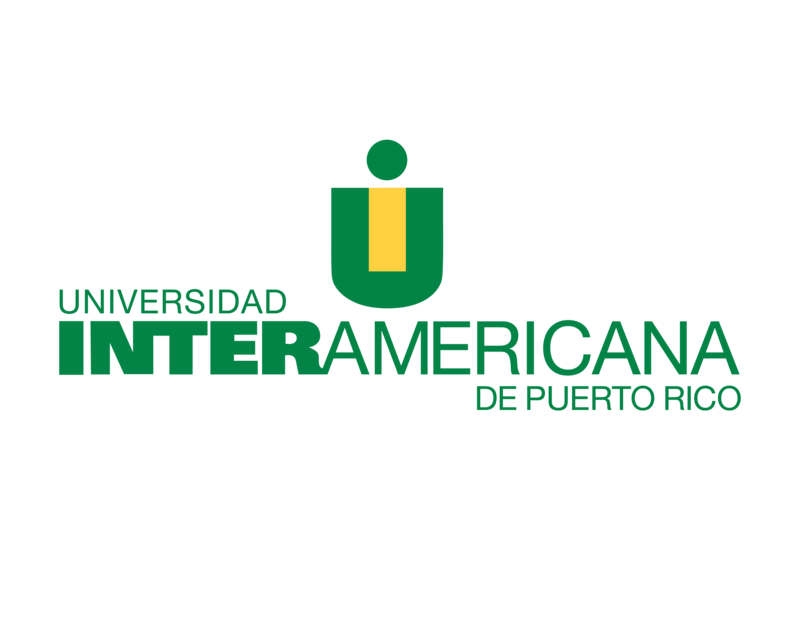 The Inter American University, Metropolitan Campus was the host of this important gathering. HETS has defined a “best practice” as an innovative approach or strategy that, with the effective use of technology, has proven to increase recruitment, promote student success, improve student retention and completion, and provide institutions with viable, effective, and efficient approaches to online learning and learning assessment. Overall, this event was a celebration of innovative technology strategies in Higher Education focused on impacting the Hispanic student population by enhancing retention, college completion, and successful learning outcomes. HETS member institutions are experts in dealing with the Hispanic population and finding ways to provide them with opportunities to succeed, and we opened the space for them to share this expertise. Attendees were not only able to learn from the showcased works, but also found solutions to many common issues and even establish new possibilities for collaboration with other institutions and potential partners. Next Showcase is scheduled to take place virtually on February 2019.